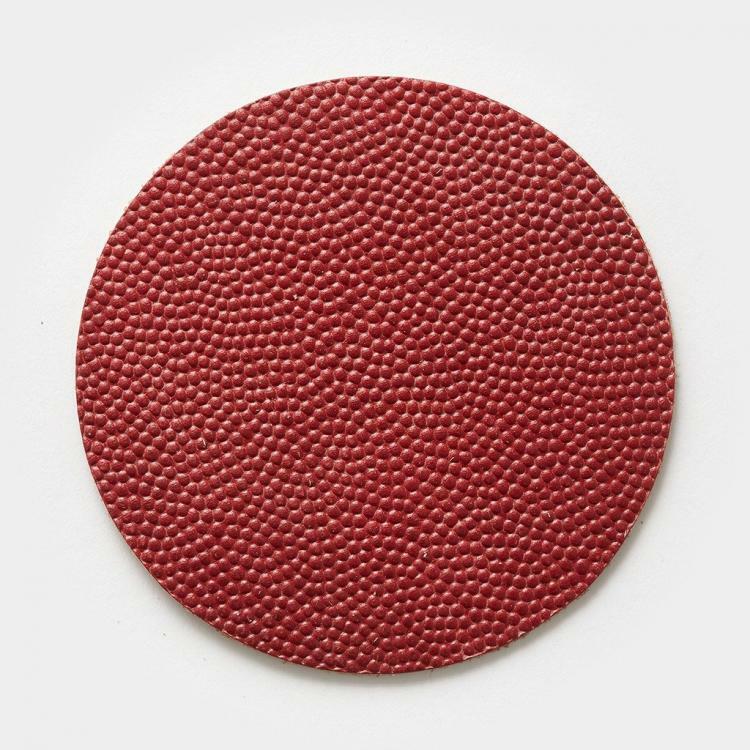 Football leather is one of the greatest and most sensual things any man could touch, second only to the elegant skin of a Chipotle burrito. 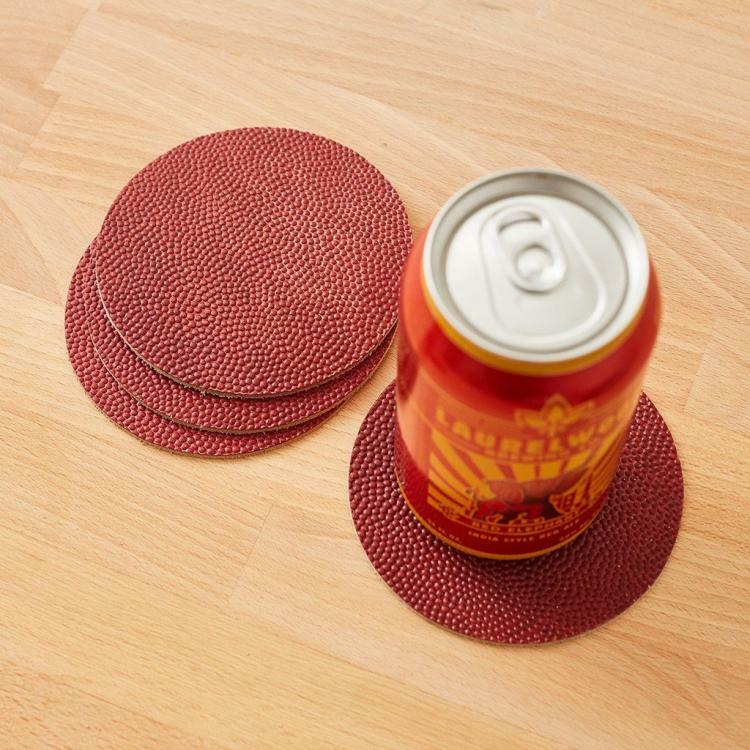 You've seen the football leather yoga mat, now it's time to set your drinks down on that sweet succulent and stimulating football leather using these magnificent circular coasters made from official football leather. 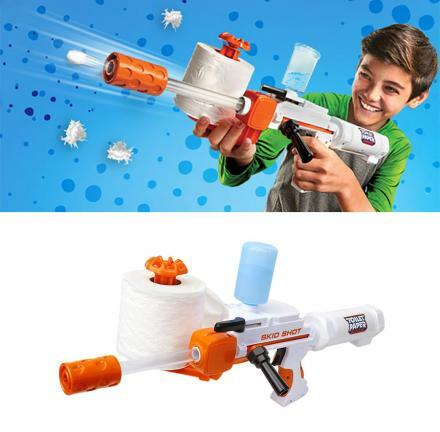 If you think about it, the same grippy leather that allows Tom Brady to fire those rockets down the field within extreme precision will now be there right on your table to keep your drinks from slipping right off the table, which they would obviously do if you didn't have these coasters. 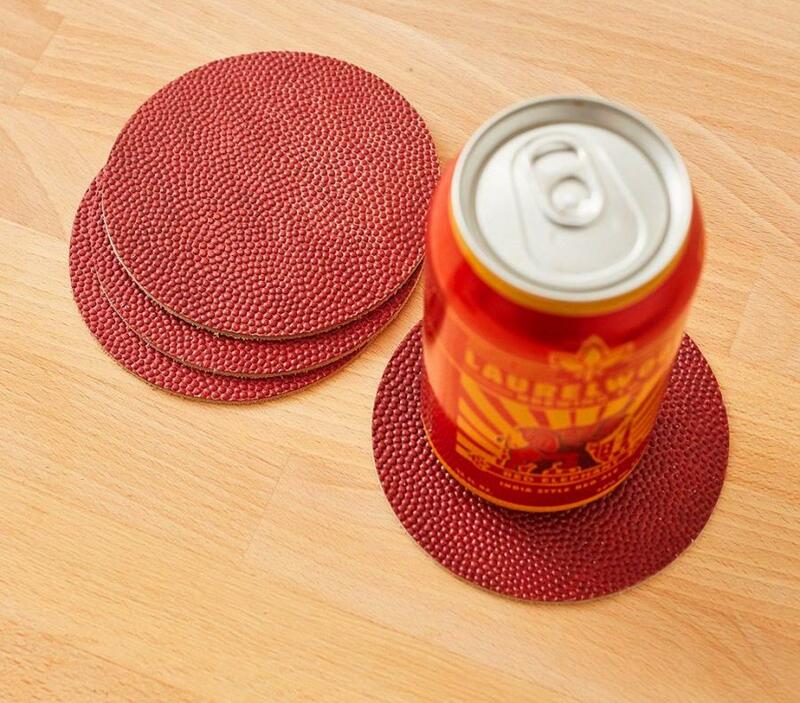 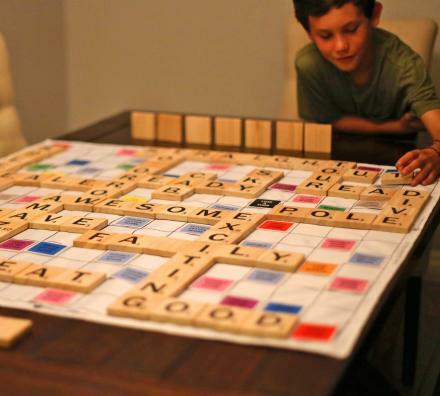 The coasters are made from Chicago’s Horween tannery, who is an exclusive supplier for the NFL. 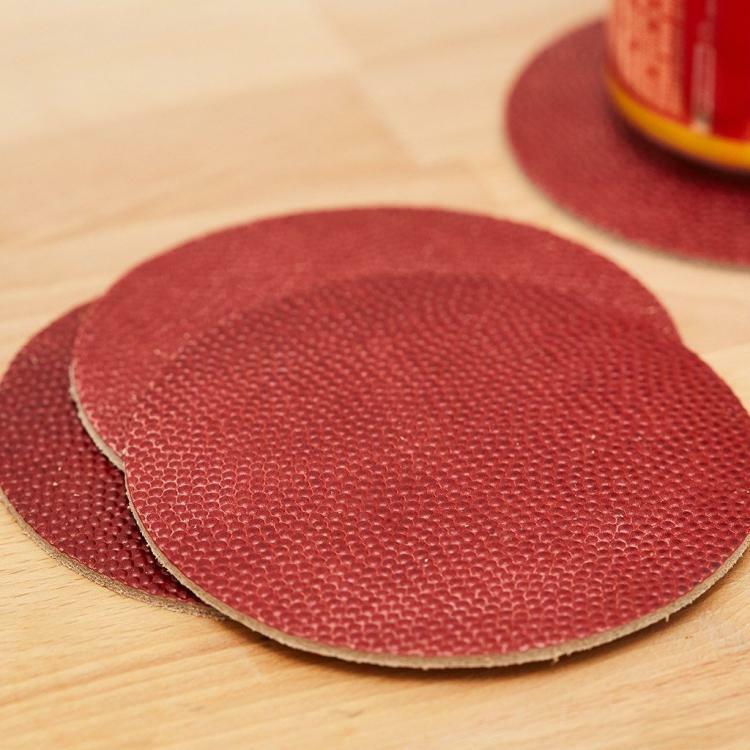 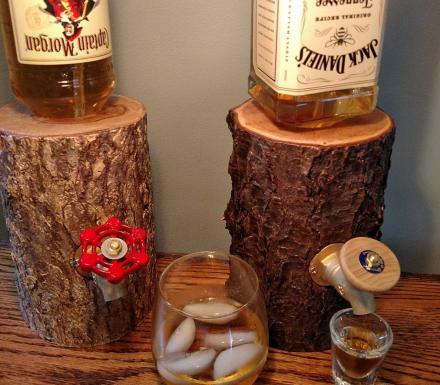 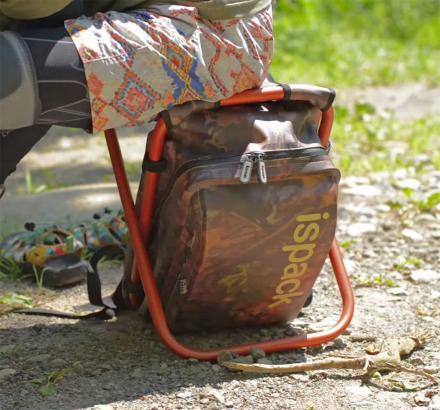 Not only will these leather coasters keep your drink from sliding right off the table, but they'll also protect your table from the moisture and condensation that's sure to bead off your icy cold beer. 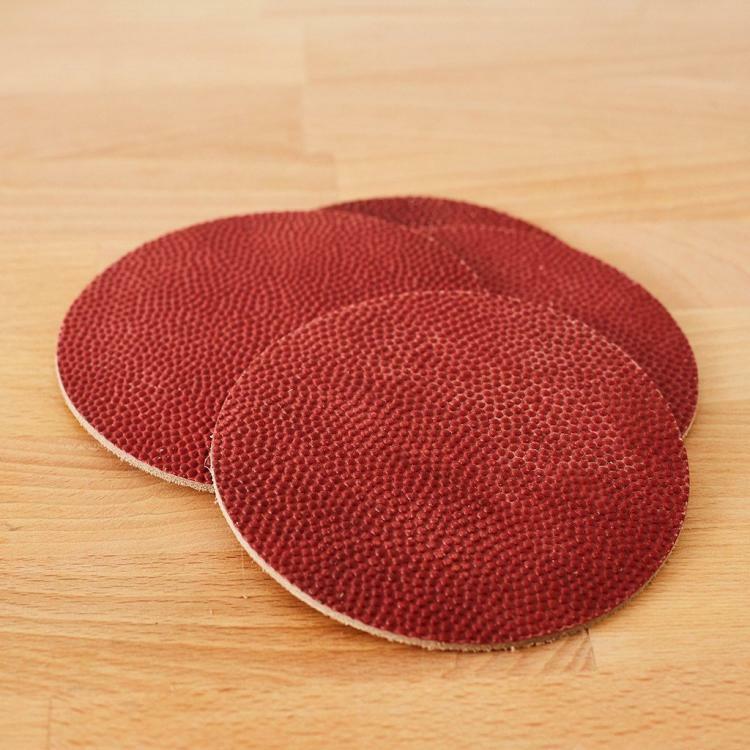 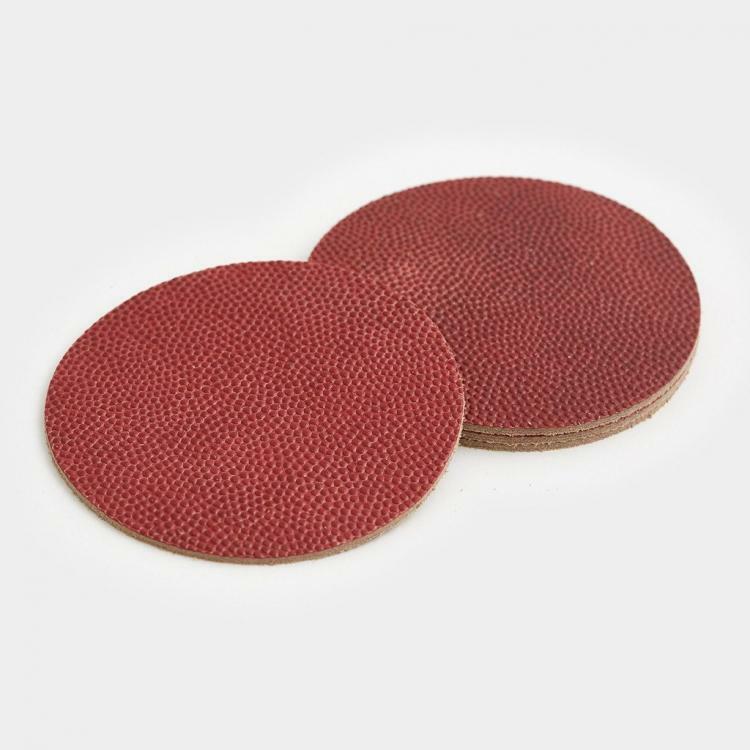 The football leather coasters come in a set of 4, are circular in shape, are made from Horween leather, and each coaster measures 4 inches in diameter.